OMG–it’s a panel where you don’t have to turn off your mobile device! A close look at the culinary web with an eye on cutting edge video blogs, online magazines, interactive iPad cookbooks who are dramatically changing their methods of delivering content to their fans to keep up with Gen C. Gen C is a powerful new force in consumer culture. It’s a term used to describe people who care deeply about creation, curation, connection, and community. It’s not an age group; it’s an attitude and mindset defined by these key characteristics. Leo is a communications strategist who believes the right story at the right time can change the world. He draws from two decades of experience using compelling narratives to share ideas, build communities, and launch new ideas as meaningful brands. Working with organizations, large and small, from Fortune 100 companies to international foundations to non-profits, Leo helps people tell their stories to the world in a way that inspires those that matter most. As an amateur chef and avid traveler, one of the highlights in Leo’s life is his Men’s Supper Club where some of Nova Scotia’s finest culinary experiences come to life. 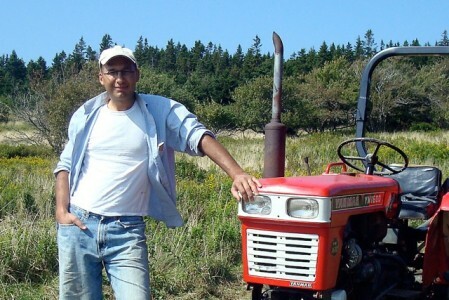 He lives in Halifax, which serves as a launching pad to explore farms, food trucks and community suppers with his wife and three children. 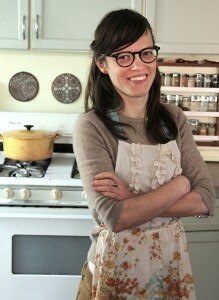 Aube Giroux is a filmmaker and food blogger based on the East Coast. 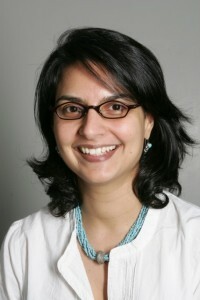 She has directed 2 films for the National Film Board, as well as several independent productions. 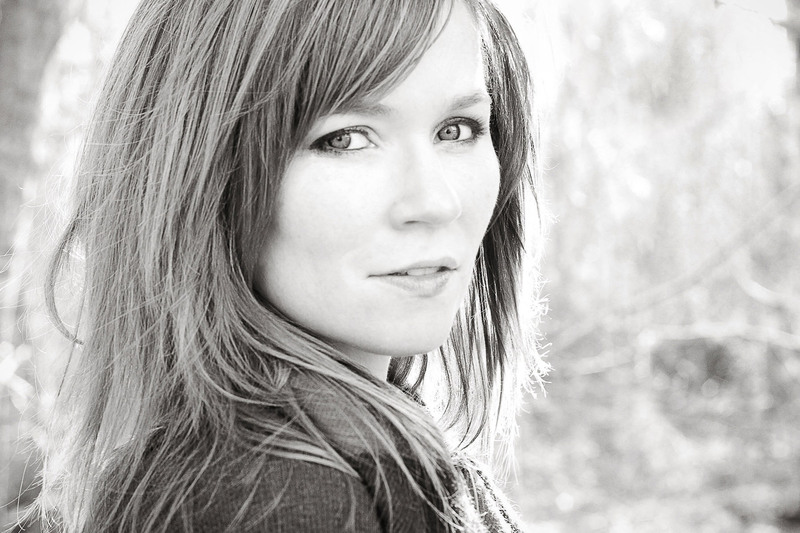 Her work has been shown on CBC and at international film festivals. 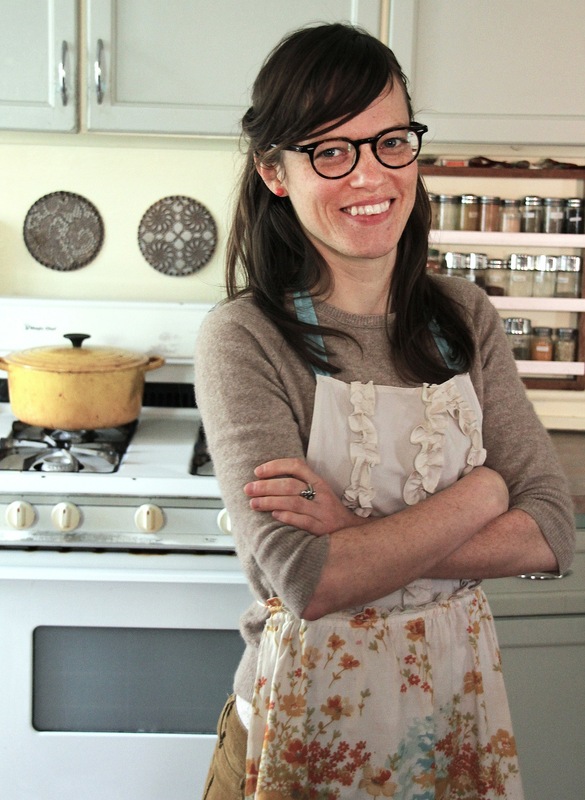 In 2011, she started a video food blog called Kitchen Vignettes, combining her interests in food activism, organic farming, cooking, and filmmaking. Kitchen Vignettes received Saveur Magazine’s 2012 Best Food Blog Award in the video category and is now a weekly web series on PBS Food. Having grown-up in the Wolfville area, Aube is thrilled to take part in this year’s festival. Co-founder of Rustik Magazine. A writer and editor with over a decade of experience, Zahra has contributed to the CBC, BBC Travel, the New York Times and East Coast Living. She gardens, cooks and writes on the south shore of Nova Scotia. Co-founder of Rustik Magazine. Stephen is an award-winning writer who has advised the Lieutenant Governor of Nova Scotia on communication, managed public relations for a luxury goods auction company, and edited documentation for the United Nations. Kate Inglis is an author and photographer who lives on the coast of Nova Scotia, Canada, where she was born. She is a contributor to Dark Rye, the online magazine for Whole Foods Market, and is editorial manager of the magazine’s daily Tumblr—both noted by the James Beard Awards, Mashable, and others for being among the best in corporate social media. In November 2009 Kate’s first novel was published—The Dread Crew: Pirates of the Backwoods (Nimbus), a book January Magazine called “a spirited tale, gorgeously rendered.” The Dread Crew was nominated for a Hackmatack Award in Nova Scotia and a Red Cedar Award in British Columbia. The sequel is in production for a Spring 2014 release, and Kate’s first book of poetry for children will hit shelves in fall of 2014. As a photographer, Kate wrote for Shutter Sisters as a founding contributor, and co-authored Expressive Photography: The Shutter Sisters Guide for Shooting from the Heart. In 2013 her first solo photography credit was published by Stash Books—A Month Of Sundays: Family, Friends, Food & Quilts by Cheryl Arkison.